Granted, vegan perfume doesn't exactly sound like the most thrilling aisle of the beauty hall, but whether you've resigned yourself to a month of veganism in the form of Veganuary, have decided to trial a vegan beauty diet (like me) or are more of a fully fledged kind of follower, it's a vital consideration. Why? Well, just like with plenty of other beauty products, many brands choose to test their perfumes on animals, which, for anyone looking to be a die-hard vegan, is the first big no-no. There's also the issue of animal-derived ingredients, which means notes of honey, milk, or any animalistic ingredients like ambergris or civet are out. Thankfully, vegan perfumes (and we're not talking the wishy-washy petals-in-water kind) are becoming more readily available, and the new wave looks so cool and smells so good that you wouldn't be able to tell they were vegan at all, just some of our other favorite vegan beauty brands. That's especially good news for the growing number of consumers looking for them—according to research by OnBuy.com, 64% of fragrance consumers will be looking for vegan perfumes in 2018. If you're one of them, you'll find our carefully curated selection of the best vegan-friendly fragrances below. Laboratory Perfumes' entire back catalogue contains no animal-derived ingredients, nor is any element of the final fragrance tested on animals. Tonka is arguably the earthiest of the brand's creations, teaming wet, mossy, notes with warm peppery notes that catch the end of the nose and linger for hours. 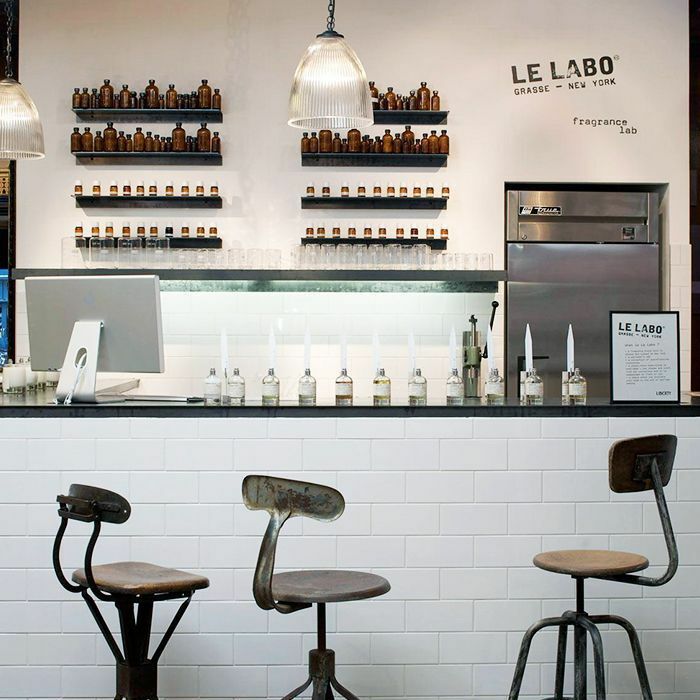 You've probably heard of cult Santal 33, as seen on "shelfies" transmitted from bathrooms worldwide, but when it comes to Le Labo, there's joy to be found in swimming against the stream and opting for one of the brand's lesser-worn perfumes. Take Patchouli 24 for example—it's unashamedly smoky, leathery and powdery, and even better still, you probably won't smell it on everyone in your office. 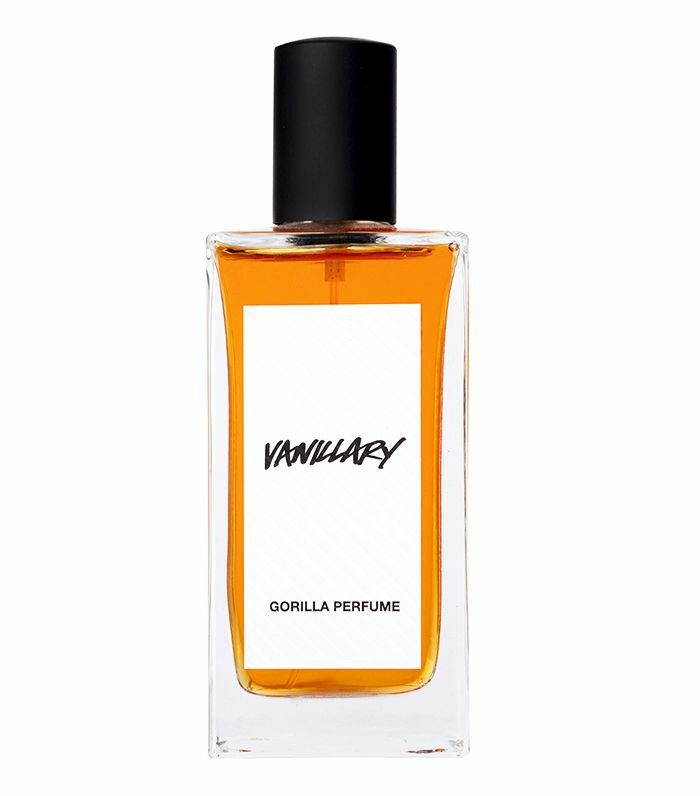 Lush's range of Gorilla Perfumes are quite frankly the unsung heroes of the store. But don't for a second think you'll be smelling bottled bath bombs here; the fragrances are far more refined than that, and this one is vanilla times a thousand, with an added dash of comforting caramel. 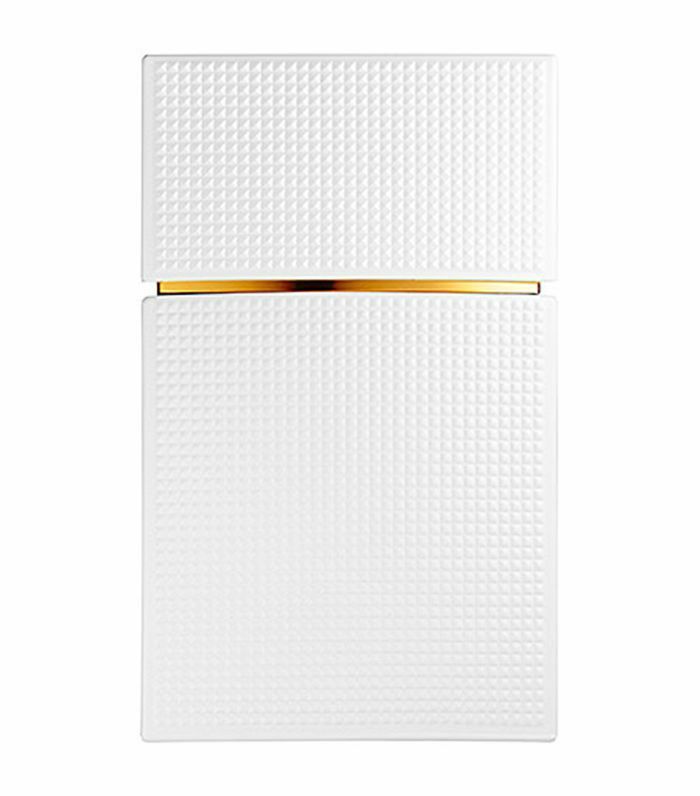 Ideal for anyone who likes their scents sweet. It's super floral and fluffy, like the head of a newly emerged peony, but there's also an element of musk that brings this vegan perfume back down to earth. 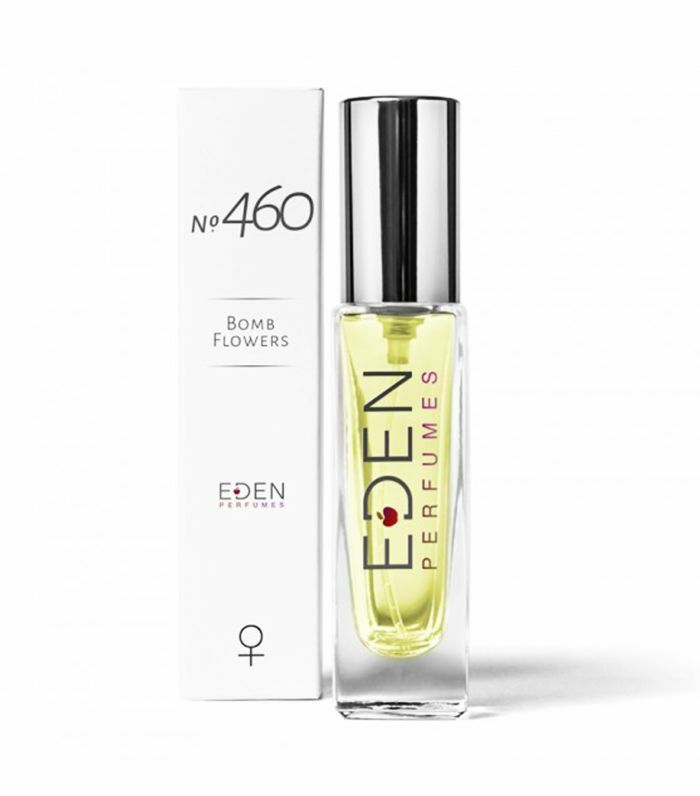 Nestled within Brighton's North Laine lies Eden Perfumes, a cute little niche perfumery that sells dreamy vegan perfumes. We're rather taken by this floral number, which mixes jasmine, orchid and freesia along with notes of fresh tea. 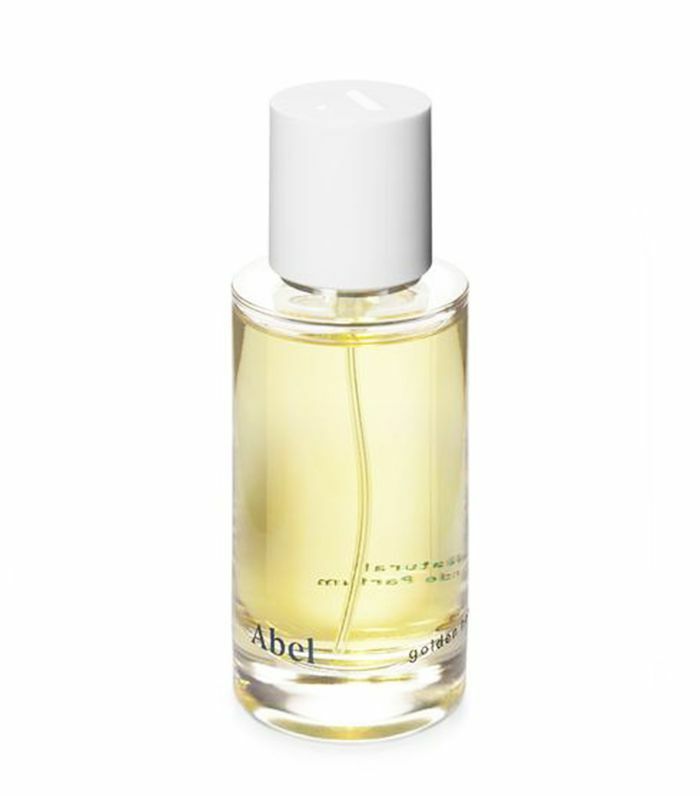 Abel's fragrances are 100% vegan and contain no animal-derived ingredients. This one is a medley of matcha tea, petitgrain and ylang-ylang and smells like a nap poolside at a Thai resort. 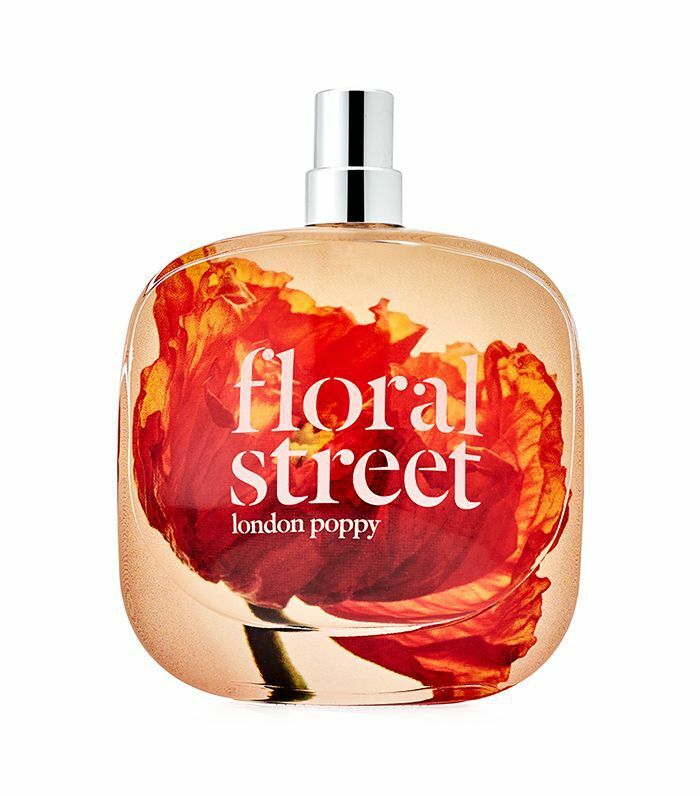 You only need to study the ingredient list to realise Floral Street's fragrance is a happy one. It contains Florida orange, Sicilian lemon, sunflower accord and apricot blossom, making it the olfactory equivalent of joyful sunny days.